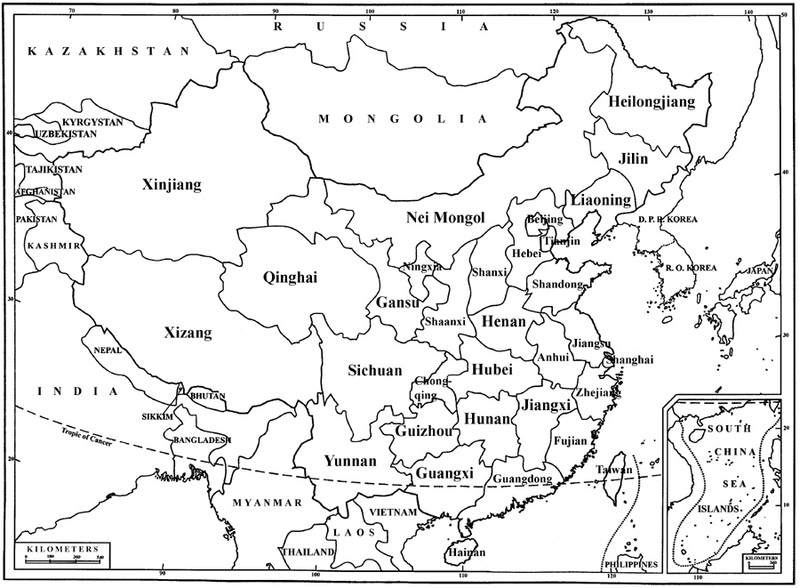 China contains one of the tectonically most important and complicated terrains in the world. It is the only country in the world with an unbroken landmass extending from tropical to boreal regions, represented by continuous transitions of plant communities from tropical, subtropical, temperate to boreal forests, and from deserts and steppes to alpine tundras or to permanent glaciers. The complicated topography and diverse climate of China, coupled with its great longitudinal (74°–134° E) and latitudinal (18°–54° N) ranges, have resulted in tremendous vegetational and floristic diversity. China has about 2,120 species of mosses and has the richest and the most diverse moss flora in the Northern Temperate zone. This number is about 20% of all the mosses currently recognized in the world. This web site is devoted to provide information on the taxonomy and distribution of all Chinese mosses in two different formats: a continuously updated checklist of accepted Chinese mosses and the flora treatments. The checklist will be constantly updated based on new information in recent literature. The taxonomic treatments of seven published volumes containing some 1500 taxa are presented and the remaining taxa will be made available in timely fashion even before the hardcopy version is published. Acknowledgements. The Moss Project of China is an international, collaborative program organized by the Missouri Botanical Garden and the Chinese Academy of Sciences and funded by grants from the National Science Foundation (DEB-0455568, DEB-0072657, DEB-9525938), National Geographic Society (NGS-5771-96, NGS-7410-03), and from China National Nature Science Foundation (30810103901, 30499340).